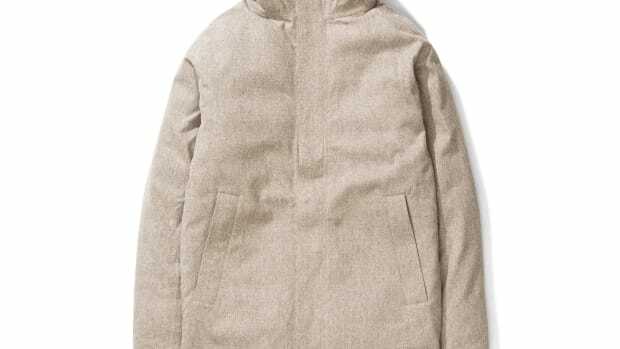 When the cold creeps up on you, you&apos;ll definitely want to have one of these light down pieces from Norse&apos;s Pre-Fall collection waiting to keep you warm. They&apos;re also not not cumbersome like your usual down jackets and they&apos;re designed to be packable so you can hide it away in your bag just in case. 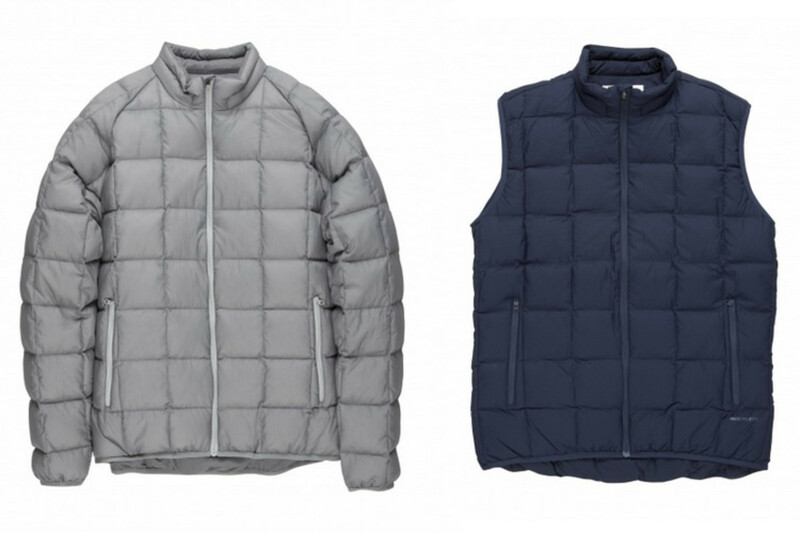 The styles come in a down jacket (Jakob) and vest (Ivan) with four color options. 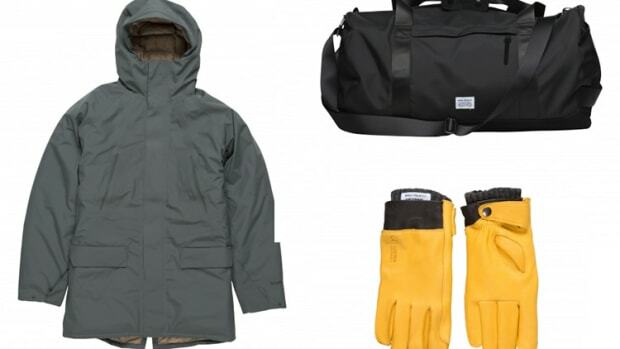 The jackets are made from durable ripstop nylon with 800 fill European goosedown and both pieces pack conveniently into the front pocket for storage. 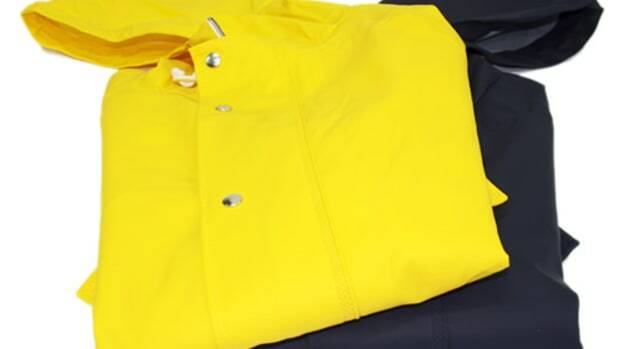 The jackets are made from 100% New Zealand wool.